Hey, Hey! 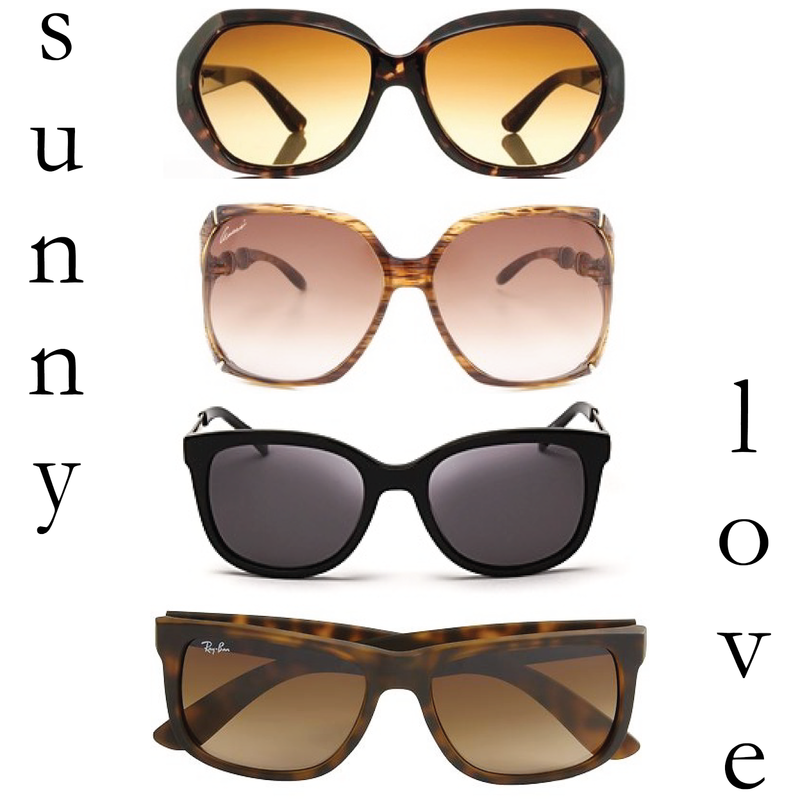 It's officially summer here in the south and with that comes a burning desire to shop for sunnies. There are all sorts of beautiful shades out there this season and there's sure to be a pair that strikes your fancy. I put together a short list of sunnies I'm currently falling for. Are any of these on your list? Classic or trendy? Which pair is your favorite? Have a beautiful Friday Eve. Beautiful choices! I am really loving those Kate Spade ones! So chic!